A comprehensive set of services that will help your business thrive and stay ahead of the curve. 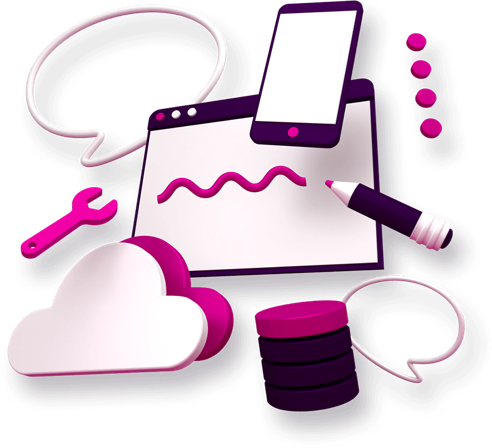 We create stunning designs, high-conversion landing pages, functional mobile apps and reliable web services – everything you need to offer your products or services online and always stay a tap away from your customers. 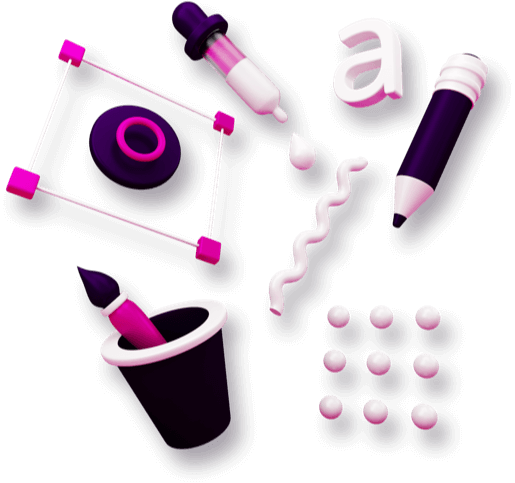 Jazzy offers a wealth of experience developing web apps using popular frameworks and platforms. Compatible with all popular browsers and devices, they are the driving force behind the ongoing migration of software to the web. 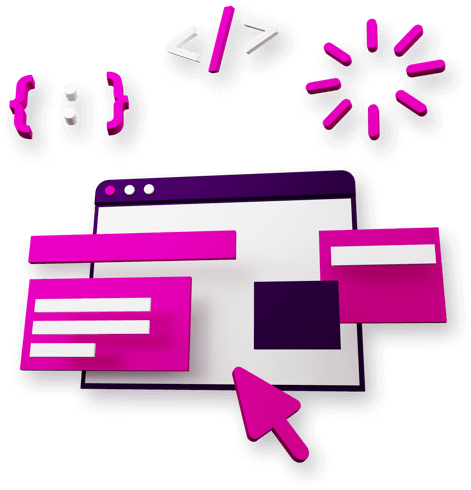 The latest front- and back-end tech is used to build dynamic, browser-agnostic web apps that work anytime, anywhere. 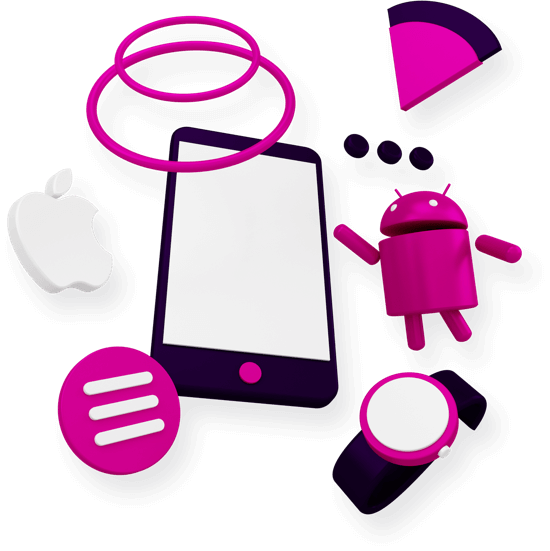 Our mobile development expertise spans across all major native and cross-platform technologies and enables us to confidently engage projects of any complexity, including bleeding-edge AR/VR apps and multi-system API integrations. Native iOS applications that strictly follow Apple’s design guidelines and utilize the potential of users’ devices to the fullest. Applications offering optimized code, stability, high performance and full compatibility with a broad range of Android devices. Our mobile apps can be integrated with nearly any third-party solution via its API for extra functionality and seamless data exchange. The websites and web apps we build are ready for mobile use thanks to their responsive design and multiple optimizations at all levels. Design is one of the pillars of our business. 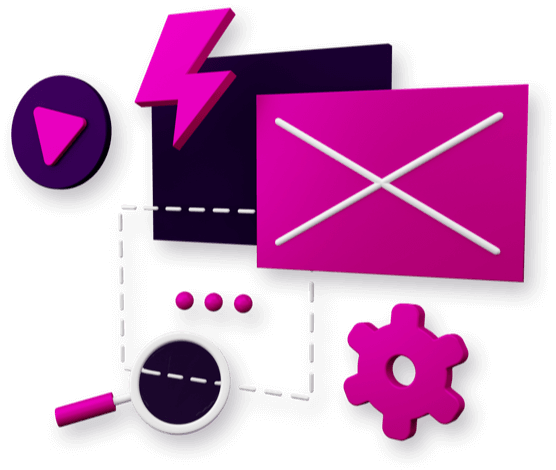 Making a functional product with substandard design has never been an option for us, so a perfect look and feel of every website or application has always been our top priority. A high-quality design for an important pitch deck and top-notch icons for a&nbps;mobile apps and websites. Without proper ergonomics, even the most technologically advanced piece of software becomes a thing in itself, a barely useful gimmick. This is exactly why UX plays a very special role in our production process.